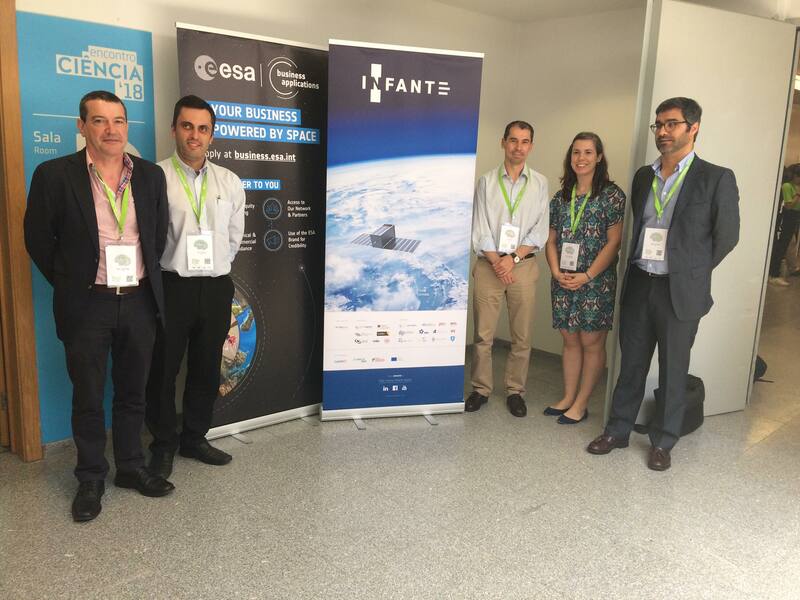 The INFANTE project started November 2017 with the aim of developing and demonstrating in orbit a microsatellite. The consortium gathers 9 companies and 10 R&D centres from Portugal, working together with other partner from Portugal, Europe, Brazil and China. Mission Requirements Review, to define the mission and high level operational and programmatic requirements. System Requirements Review, to define the requirements for system and subsystems and start definition of the design. Preliminary Design Review, marking the completion of the system’s configuration and initial design. Engineering models start to be developed and produced. Critical Design Review, marking the completion of the detailed design of the satellite and each subsystem. Flight models start to be produced. Test Readiness Review, marking the start of the verification campaign for system and subsystems. The integration of the satellite flight model is gradually made, as the subsystems complete their qualification campaigns. 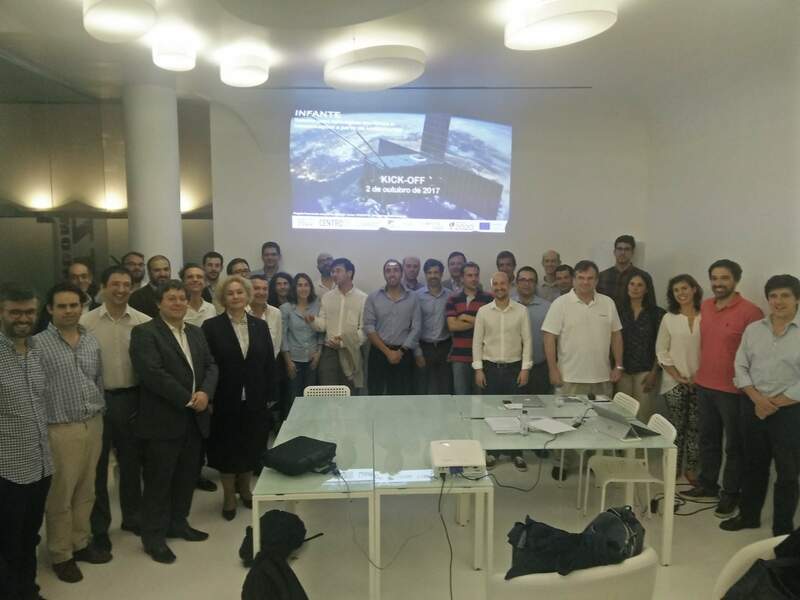 Qualification Review, marking the end of the verification campaign carried out per subsystem, clearing the integration of the flight model for critical subsystems. 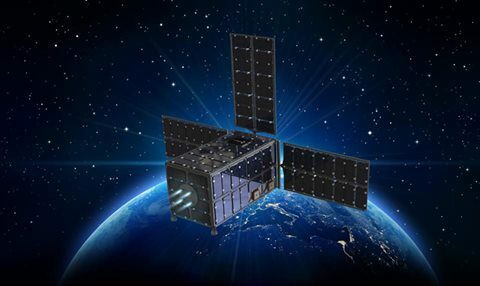 System Integration Review, defines the end of the system (satellite) flight model integration campaign, based on the flight models of each subsystem. Launch: marks the beginning of the commissioning and operations of the satellite in orbit, which will last until the end of the project. 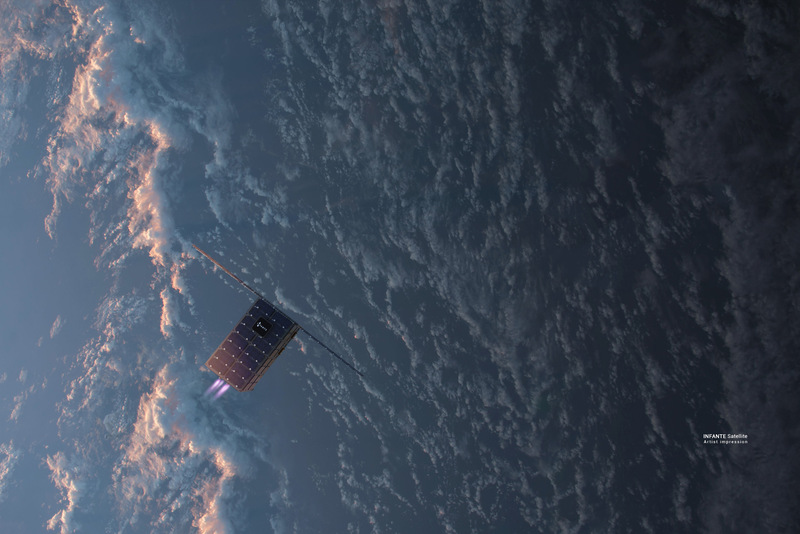 INFANTE is an R&D project for the development, prototyping, testing and in-orbit demonstration of technology for a microsatellite intended to serve as a precursor for microsatellite constellations, mainly targeted at maritime applications. 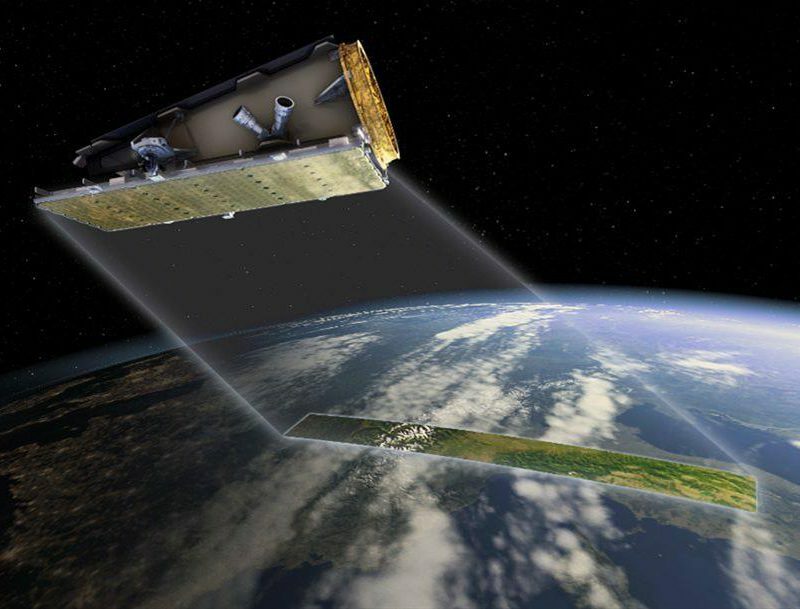 A first take at the main features of future applications architecture using microsatellite constellations is proposed, considering different scenarios (e.g. maritime surveillance and monitoring of extreme events) and their effectiveness and efficiency against existing solutions. In July we’ve joined IPN on “Power your business with space: how to take the most from ESA Business Applications” workshop at Ciência 2018 in Lisbon. ESA country manager clearly detailed the funding opportunities that ESA Business Applications has available, as well as how to proceed to have great applications. 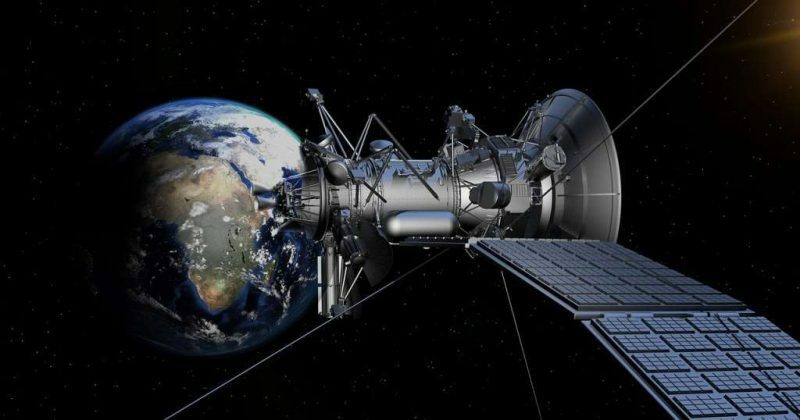 The Portuguese Space industry is in constant evolution for the last 20 years, with a growing involvement in international programmes, such as the ones implemented through the European Space Agency (ESA) or the Horizon 2020. With INFANTE, starts a new age for Space in Portugal. 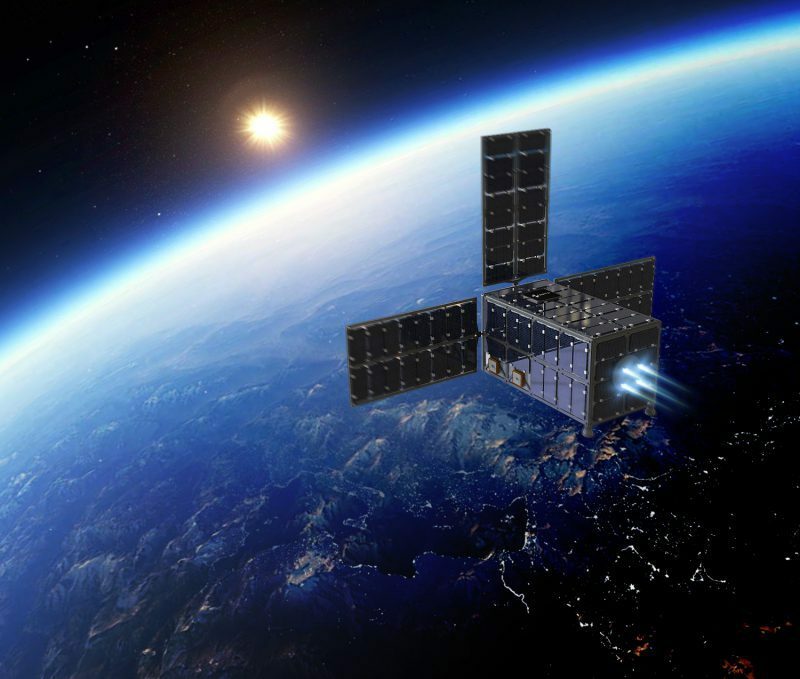 Being the first satellite of the Portuguese industry, leveraged by the New Space paradigm shift, INFANTE will prepare the way for new products and services leveraged with innovative business models. The Oceans are, simultaneously, the host for key ecosystems, the source for significant economic activity, a dominant contributor for global climate and environmental balance. 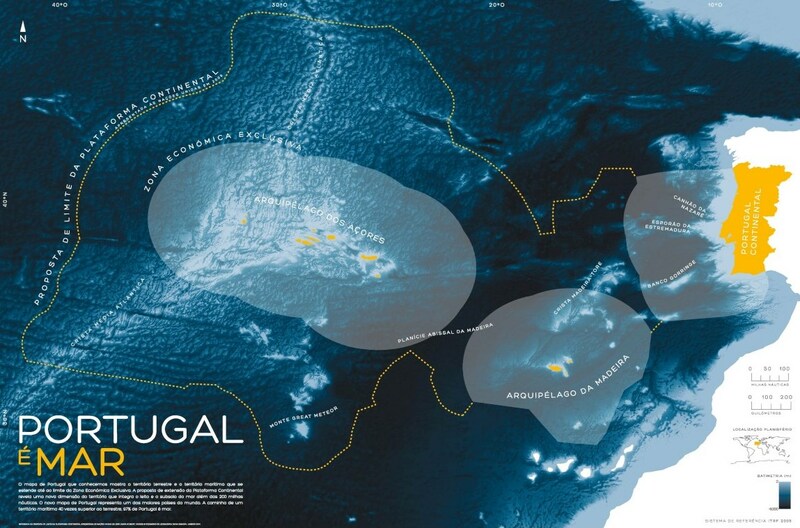 However, it commonly agreed that there is a substantial lack of capabilities to properly explore, study, monitor and sustainably exploit Oceans. 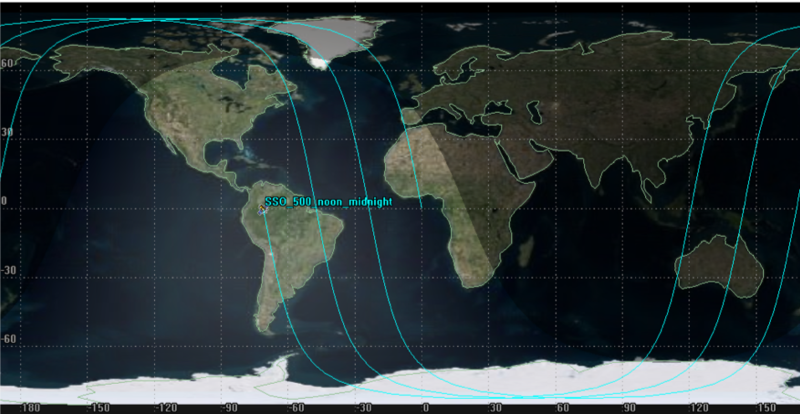 Microsatellite constellations are expected to become critical towards covering this gap.